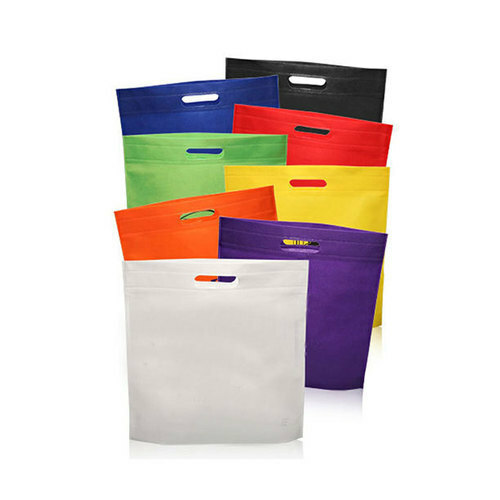 With firm commitment to quality, we are manufacturing, supplying and exporting a comprehensive range of Machine Made Non-Woven Carry Bag. The offered products are manufactured using PP Spun Bond Non-Woven Fabrics in accordance with latest trends in the market. Post-production, these bags are inspected by the quality examiners on certain parameters to ensure their defect-free nature.